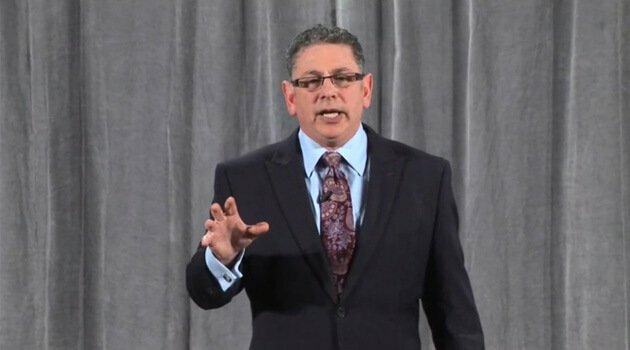 Jeff Slutsky is a sales and marketing guru, accomplished author, and captivating speaker. His Street Fighting program has received a great deal of national media attention. In fact, Jeff Slutsky’s work has been discussed and written about in The Wall Street Journal, USA Today, Success Magazine, Inc. Magazine, and CNN. In addition to having authored ten powerful books, he is a contributing author to the bestselling book, Chicken Soup for the Soul at Work. As a speaker and trainer, Jeff Slutsky has helped hundreds of prestigious organizations, including AT&T, McDonald’s, American Express, Walt Disney, Pizza Hut, Sony, the city of Dallas, the state of Arkansas, and the country of India.